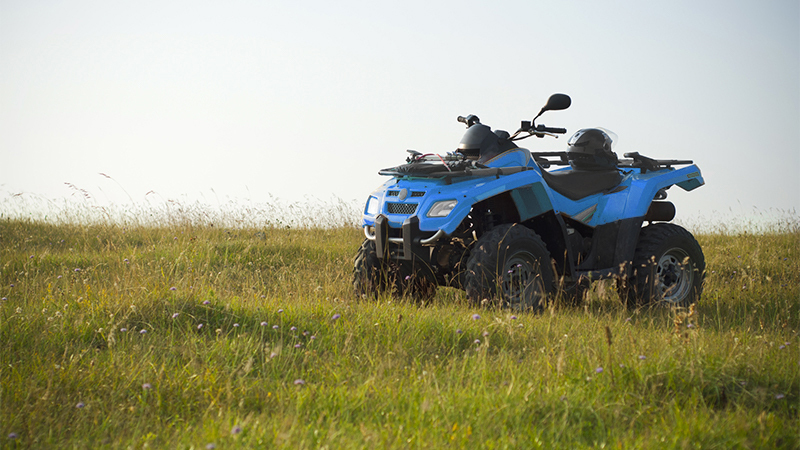 When you enjoy going off-roading on an ATV, dirt bike, or anything else, you know that there are instances where your vehicle could be damaged. 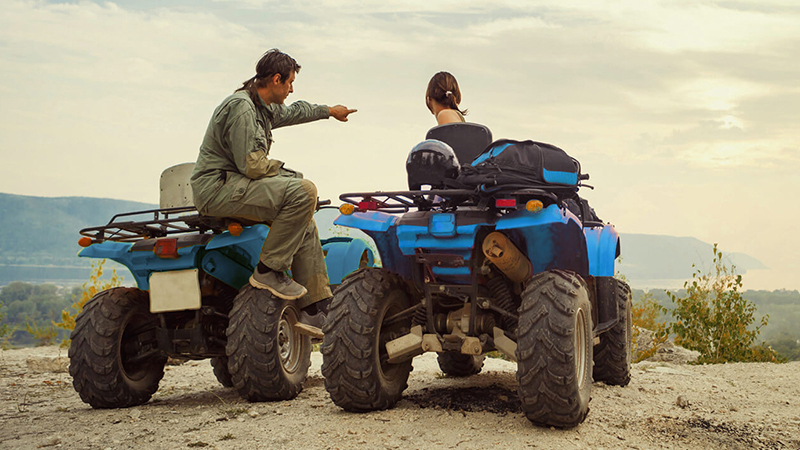 Hitting a tree, hitting another vehicle, or landing your ATV in a lake are all instances where you want insurance so that you can file a claim and get your vehicle repaired. Off road vehicle insurance is not a requirement. However, if you have ever had an accident on your vehicle in the past and you had to pay for it on your own, you know that the insurance is well worth it. The insurance premiums pay for themselves the moment you have a single accident because the insurance company will turn around and pay for the repairs once you pay the deductible. All sorts of things can happen when you’re on trails and out on rough terrain. It’s better to be protected and that’s why we’re here. Let an agent at McLeod Insurance Agency help you to find a policy that will provide you with the protection you need at an affordable rate.